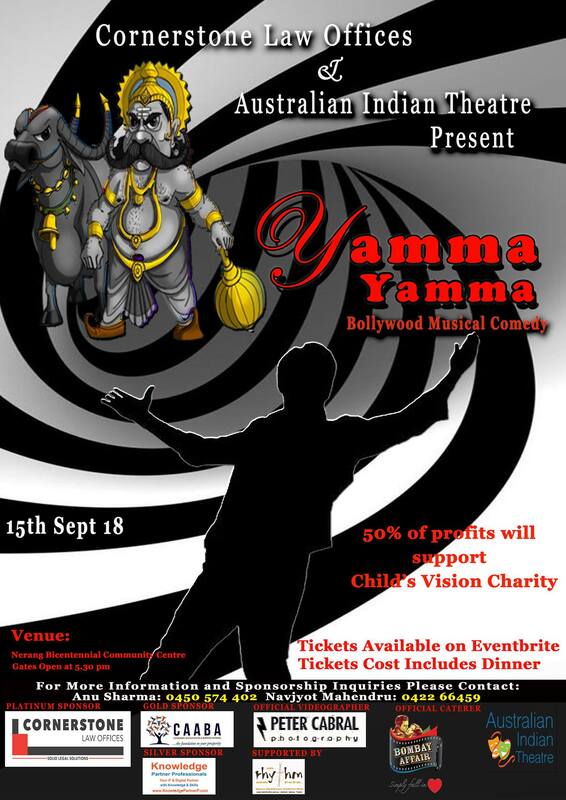 Australian Indian Theatre thrives on organising exclusive quality events and entertainment. They are passionate about ‘bringing our communities together’ and embracing multiculturalism, through modern culture, dance and music. They are a not-for-profit association and is passionate about bringing new talent to the stage. Cornerstone Law Offices is a proud sponsor of this event.